Charles Gibb. Photo courtesy of Fever-Tree. 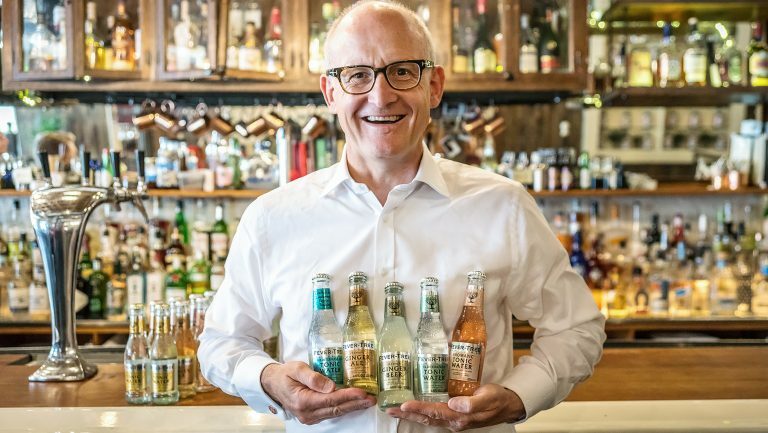 Fever-Tree, the British brand of premium, all-natural tonic waters, ginger ales, and other mixers, is setting up shop stateside. It’s the leading mixer brand by value in the United Kingdom, and its sights are now set on the American market—it launched its U.S. headquarters in Brooklyn, New York, last week. 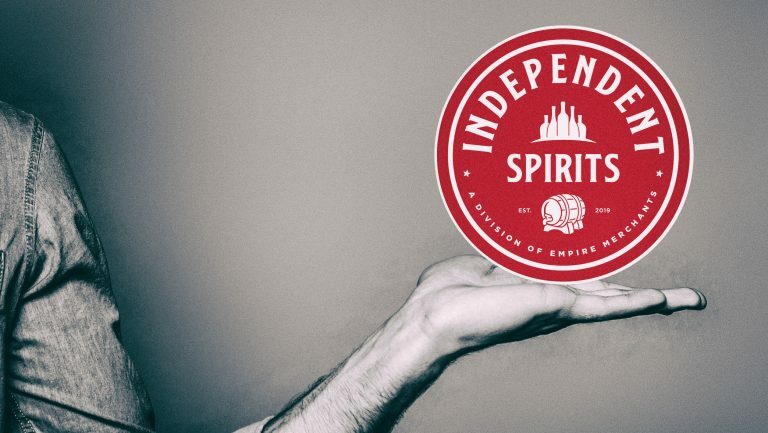 At its helm is Charles Gibb, the company’s newly appointed North American CEO and a spirits industry veteran of nearly three decades who previously led Belvedere Vodka as its president and CEO. (His drink of choice: Belvedere and Fever-Tree Mediterranean Tonic.) Gibb will lead the efforts to grow the brand’s North American market presence, spearhead the launch of U.K. products in the U.S., and drive innovation for entirely new products tailored exclusively to American drinking palates and trends, such as mixers for tequila and bourbon. 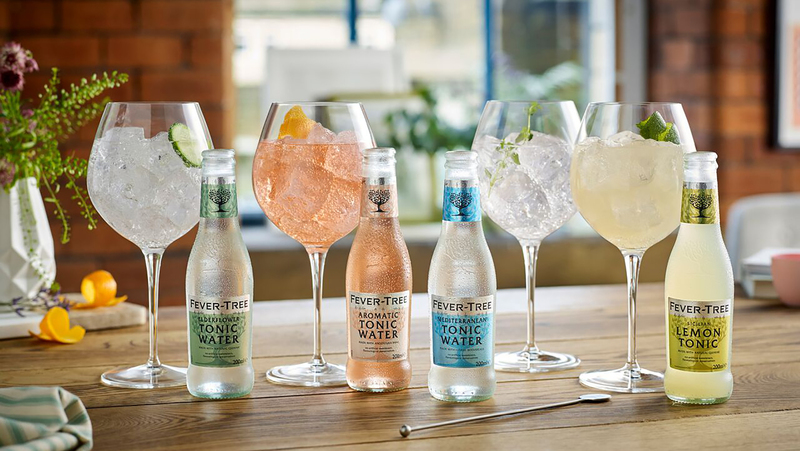 SevenFifty Daily spoke with Gibb about the challenges and opportunities that lie ahead for Fever-Tree, as well as the products American consumers can look forward to, starting with the brand’s botanical, rose-hued Aromatic Tonic Water. 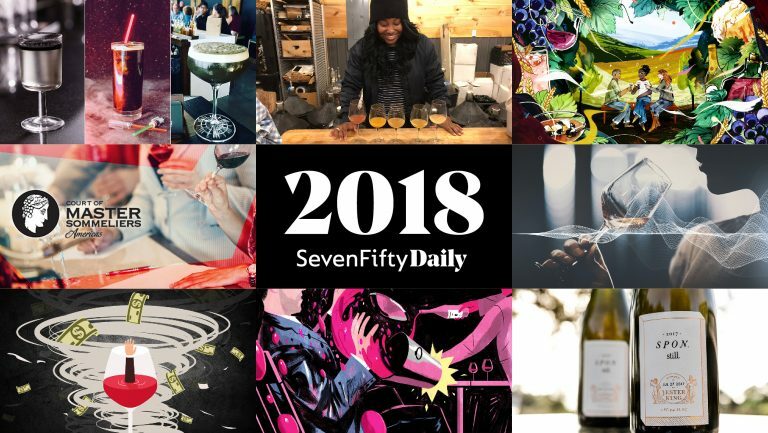 SevenFifty Daily: As Fever-Tree’s new North American CEO, how are you planning to grow the brand in this market? 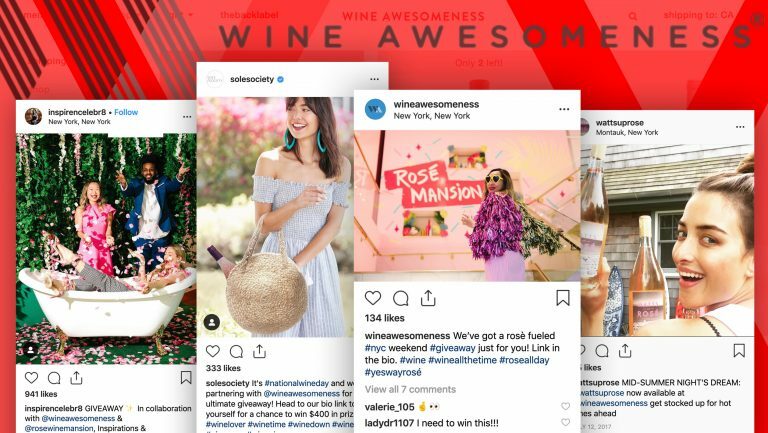 Charles Gibb: The brand’s been growing beautifully in the U.S. the last 10 years or so, but we’ve reached a stage of critical mass in this market. Our marketing agenda will grow exponentially, in terms of our presence and our ability to activate. Fever-Tree has this amazing story, not just in how it’s developed and grown but in how and where we source our ingredients, and the fact that we go to the ends of the earth to find them. So to be able to tell that story is a really exciting opportunity for us as we go forward, as well as being able to innovate—bringing new products which we’ve launched in the U.K. market that we haven’t yet launched in the U.S. The Aromatic Tonic Water is one of those products. Can you tell us about it? This is a stunning new tonic water that really speaks to so many things about the brand. And it’s just a delicious product. It has quinine in it, but we also use angostura bark, which gives it that natural pink hue, along with a little bit of that delicious angostura taste. The genius of this particular product is that it really shows you the advantage of being able to use that third ingredient. Skilled bartenders can make elaborate and delicious cocktails, but at home that becomes more challenging—I worry I’m putting in too much angostura, or not enough. Here, we’ve done it for you. It’s the same principle with the Mediterranean Tonic Water—I would never think to put lemon, thyme, and rosemary in my gin and tonic. We’re introducing those additional ingredients you wouldn’t necessarily use yourself, or that if you did, you might not have the confidence to do so in the right proportions. Where does the Aromatic Tonic fit within Fever-Tree’s portfolio of tonic waters? Fever-Tree has created a range of mixers to go with different, individual styles of gin and vodka, and different spirits overall, and the Aromatic Tonic helps us complete that wheel. There are fresh and floral gins, which mix best with our Elderflower Tonic Water—those are gins like Hendrick’s, whose cucumber base goes really well with elderflower. Then you’ve got your citrus and herbaceous gins, such as Bombay. That goes beautifully with our Mediterranean Tonic Water. Then you go into your sloe and damson gins, which are heavier gins that go perfectly with our Lemon Tonic Water. Finally, the Aromatic Tonic Water pairs with your juniper-rich, robust gin; you could throw Tanqueray or Plymouth into that basket. The angostura really stands up alongside that beautifully. When will it hit the U.S. market? What other new products or formats do you have in the works? We have products which have launched in the U.K. that we’ll consider for the U.S. market. The Spiced Orange Ginger Ale is a delicious product that goes well with Cognac and whiskey. We have a Smoky Ginger Ale, which aligns with the Scotch category. We’ll look at both of those to see what makes sense in the U.S. market. We’ll do research—talking to bartenders, obviously, is key, and getting their feedback on how they’d use it. And we want to look at what suits the local market. 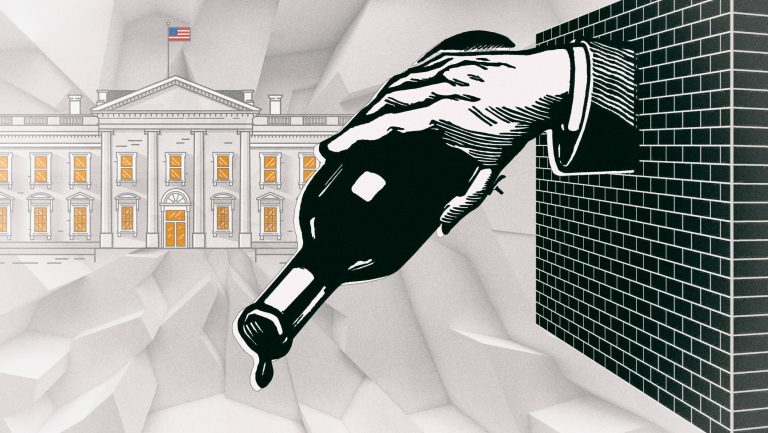 American consumers drink differently than British consumers. There’s a much bigger bourbon and rye whiskey market here, and a much bigger tequila market here. So if you’re drinking tequila, how can we enhance that? That’s our role—enhancing every consumer drinking experience. So over the long term, Fever-Tree will consider developing products for tequila and bourbon in the U.S.? How do you work with your trade accounts? Do you offer different formats, such as kegs? We don’t do kegs or soda guns. We have two formats: the 200 ml and the 500 ml. They’re bottled with perfect carbonation and therefore ensure a fresh serve each time. That adds a bit more ceremony and elevation to the experience, which is really important. What is the infrastructure of the company in the U.S.? We initially focused on getting the importing, warehousing, distribution, and operations infrastructures set up. The team running that side of the business, along with the finance and marketing divisions, is all based out of the office in Brooklyn. We also have a sales organization around the country, in all the major metropolitan areas, and those reps work with local distributors to grow the brand’s presence and distribution. They also focus on programming and activation efforts. Altogether, there are about 30 Fever-Tree employees in the U.S. Globally, there are under 100 employees, and that includes approximately 50 based in the U.K.
Tell us how flavor development works within the organization. It’s a highly collaborative process—that’s the key. Most of the innovation at this stage has been coming out of the U.K., where there’s a team focused on looking at trends and development. But one of my mantras is that innovation can come from anywhere. 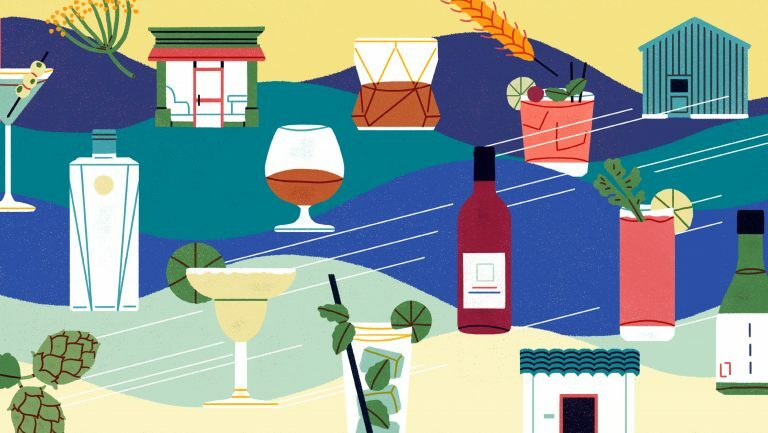 People seeing a drinks trend are, quite often, the people closest to mixology and bartenders. If we want to see trends in tequila or trends in bourbon, they’re going to be seen here first. Once it’s time to develop a product, that goes over to the people who know ingredients and sourcing. But when it comes to the original ideas, they can come from anywhere. What challenges lie ahead for the brand here in North America? I think the biggest challenge for any brand in the U.S. is the scale of the market. We’ve got a huge opportunity here. But how do we get the story out there? When you try Fever-Tree, you just don’t go back. I can speak from personal experience. So I think the biggest challenge is: how many times can we talk to people, how many consumers can we talk to, and how many times can we tell the story. What does Fever-Tree bring to the market that no other brand does? We “premiumize” the mixing experience with an authentic, all-natural product. Nobody has what we have that allows us to enhance the drinking experience by giving the consumer, the bartender, the opportunity to try something different and something new. I think that’s what we bring that nobody else does; there are lots of tonic waters and other mixers out there, but there’s only one that’s really pushing those boundaries of innovation.